FREE Robot Printable Science Experiment! Need a super fun science activity that really gets kids using their noodles? 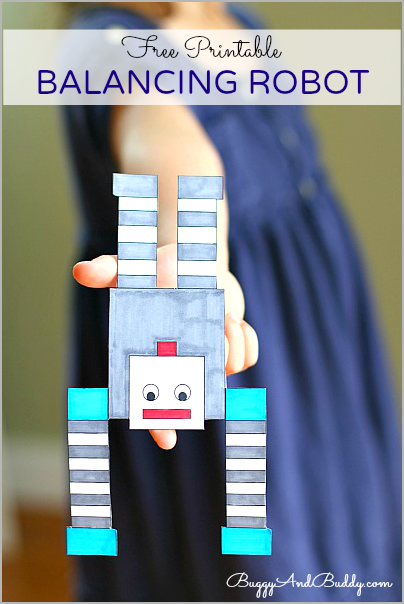 Children will explore balance and center of gravity by creating a balancing robot with this FREE Robot Printable! « Get 3 Months of Math for Summer and Giveaway!